Home / Handy Hints / Bathroom / Are These the Cheapest Bathroom Tiles in Perth? Are These the Cheapest Bathroom Tiles in Perth? Published: February 20th, 2019 by Simon. Filed in Bathroom and tagged bathroom tiles, cheap. Tiling accounts for one of the biggest costs in any bathroom renovation or new home build. As such, it should come as no surprise that homeowners are eager to get their hands on cheap bathroom tiles in Perth. However, if you’re of the opinion that buying cheap bathroom tiles means you’re buying inferior quality, then you’re wrong. Cheap tiles are no different than standard tiles, just that they are available at discounted prices. Today, we’ll look at some of the cheapest bathroom tiles available here at Ross’s Discount Home Centre. These bathroom tiles are arguably the cheapest you’ll find in Perth. And, while these tiles are cheap, they are still very much in trend and of a very high-quality. Give your bathroom walls a minimalist look with our Gloss White Wall Tile (Rectified) 30x60cm. This very affordable wall tile offers the perfect blend of simplicity and style and will add a fresh and contemporary touch to your bathroom. 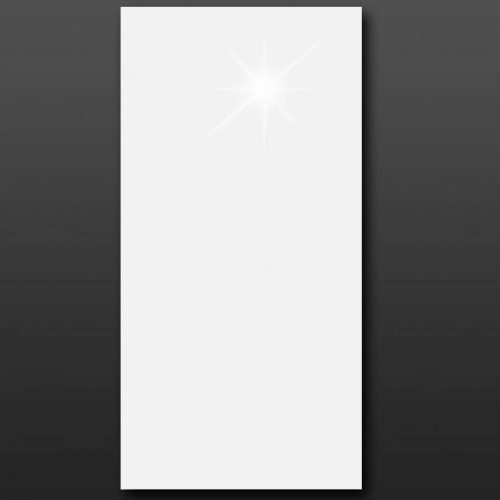 The Gloss White Wall Tile (Rectified) 30x60cm is a cheap $15 per square metre! If you are looking to adopt a clean refined look in your bathroom, without the expensive price tag, then out Matt White Brick Pattern wall tile is an ideal choice. This cheap bathroom wall tile features a structured brick pattern and comes in an elegant matt white finish. It has a textured look which will add a touch of warmth to your space. 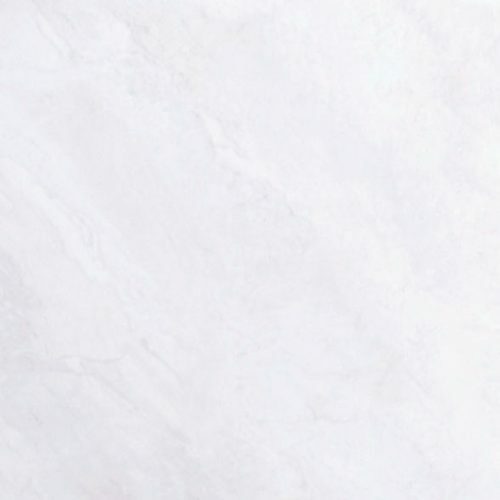 The Matt White Brick Pattern wall tile is only $15 per square metre! Techo Nero wall tile, just $45 per square metre. For a more sophisticated bathroom design, consider the Techo Nero wall tile. Available in a stunning dark finish with soft wavy patterns, this large format wall tile will add a luxurious touch to your bathroom without burning a hole in your pocket. The Techo Nero wall tile is available for just $45 per square metre! Matang Cappucino, just $30 per square metre! To create a seamless modern bathroom design, you’ll find nothing better than the Matange Cappucino ceramic tile. This ceramic tile features a rich cappucino colour and is available both in both a wall tile and floor tile format. Its distinct looks will help you design a lavish bathroom at a budget price. The Matang Cappucino ceramic tile is just $30 per square metre! For a versatile floor tile that you can use in your bathroom and other areas of your home, choose our Celina White ceramic tile. 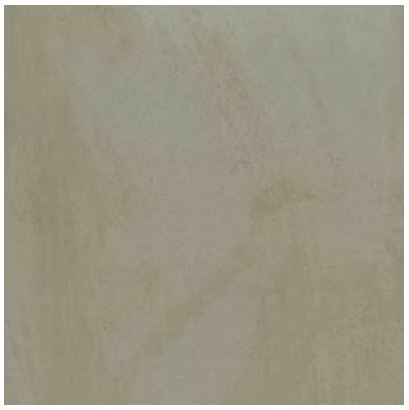 This ceramic floor tile emulates the look of natural limestone but is a fraction of the cost. It best complements modern interiors and décor. The Celina White ceramic floor tile is a cheap $25 per square metre! Max Grey, only $40 per square metre! Keep up with the trends by choosing our Max Grey porcelain tile which mimics the look and feel of natural concrete. 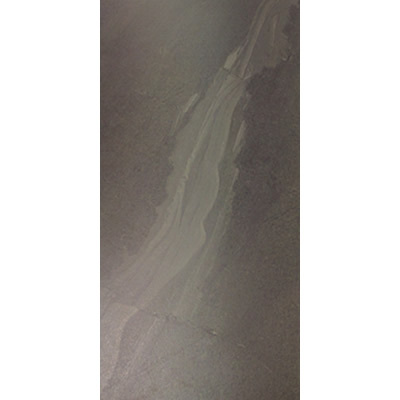 This porcelain floor tile is available in matte, lapatto and polished matte finished. It will serve as the perfect canvas to create a minimalist industrial bathroom without the expensive price tag. 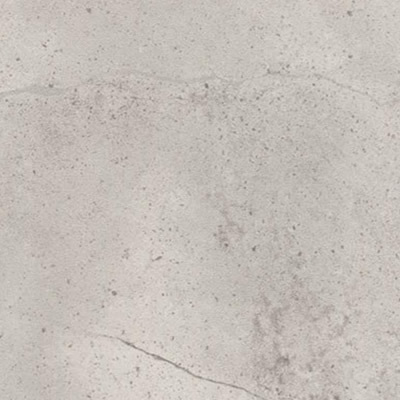 The Max Grey porcelain tile from is only $40 per square metre! Max Light Grey, a cool $40 per square metre! As an alternative to the Max Grey, consider its lighter variant, the Max Light Grey porcelain tile. This cheap bathroom tile offers a pared-down look and comes in both matte and polished matte finish options for you to choose. The Max Light Grey porcelain tile is also a cool $40 per square metre! If you’re looking for cheap bathroom tiles in Perth, then you’ll find just what you’re looking for right here at Ross’s Discount Home Centre. While our bathroom tiles are cheap, they are high in quality and at the forefront of tile trends. 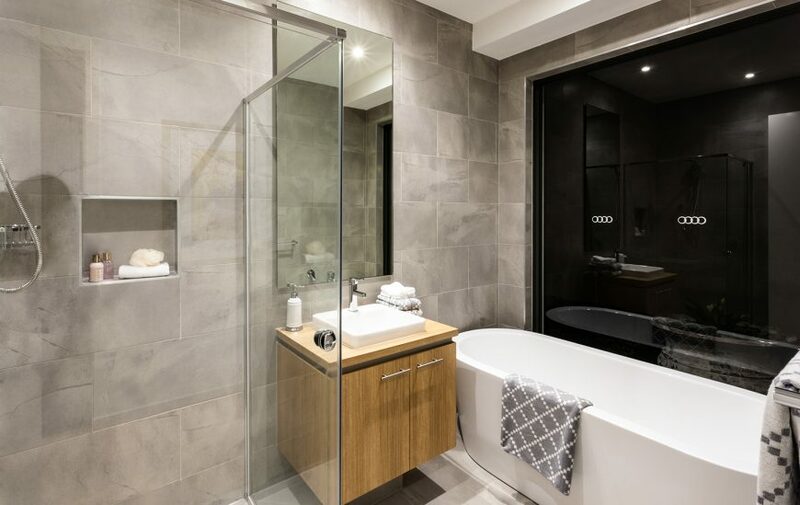 Our Gloss White Wall Tile (Rectified) 30x60cm, Matt White Brick Pattern wall tile, Techo Nero wall tile, Matang Cappuccino ceramic tile, Celina White ceramic tile, and Max Grey porcelain tile are some of our cheapest tiles in Perth. Choose any of these tiles to complete your tiling on a budget. Buy cheap bathroom tiles in Perth from our online store or drop by our store in Guildford to check out our tiles in person.